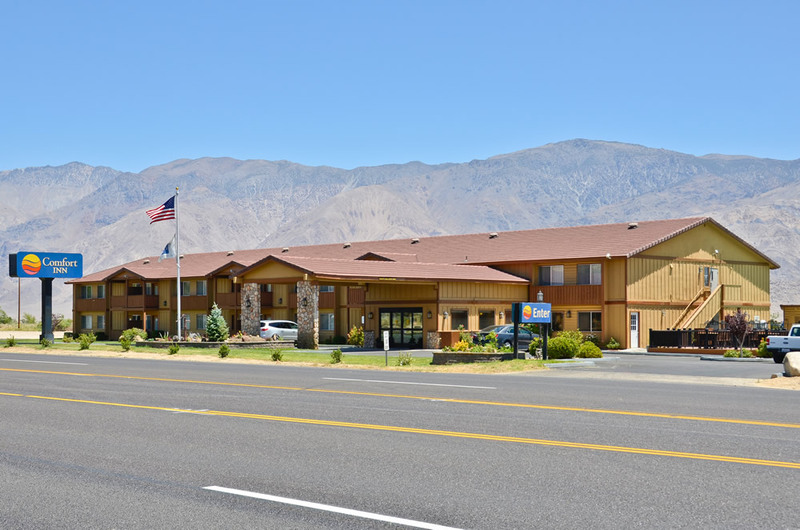 Pets welcome, Pool, Refrigerators & Microwaves, Continental Breakfast, Laundry facilities. We are perfectly situated for those traveling along Hwy. 395, or those visiting Death Valley and Las Vegas.